Vase ready and assembled from seasonal flowers. 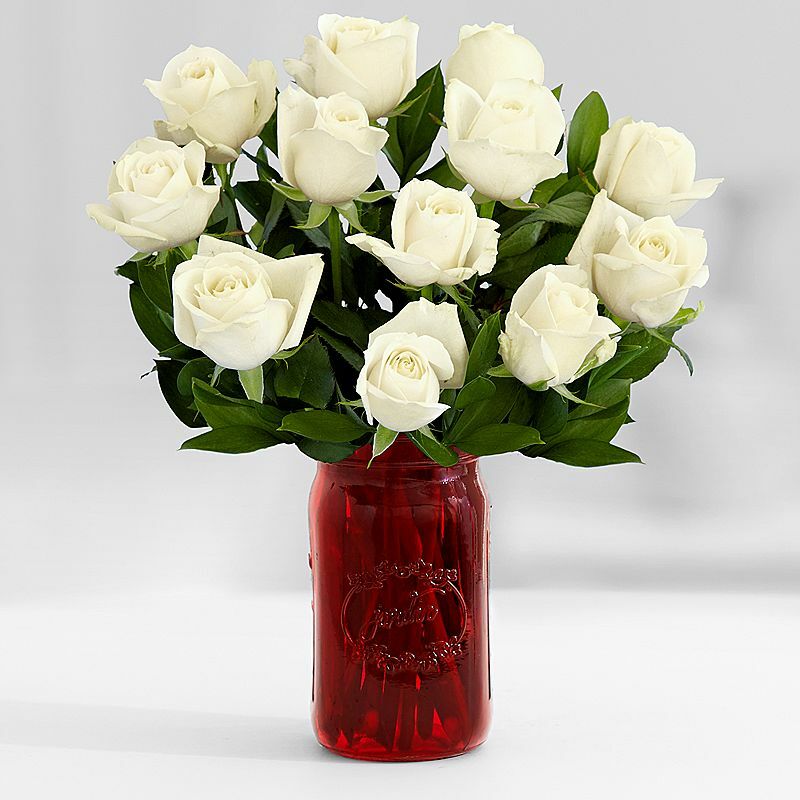 Rose Bouquets (filler and vase included). Seasonal Floral Arrangements. Seasonally available flowers and foliage in quality vases. Larger arrangements for business or special events available. Some selections may require 48-hours notice. Fresh flowering seasonal plants arranged in high quality baskets, and unique metal, and ceramic containers. Seasonal Flowers arranged as table centerpieces with or without candles.